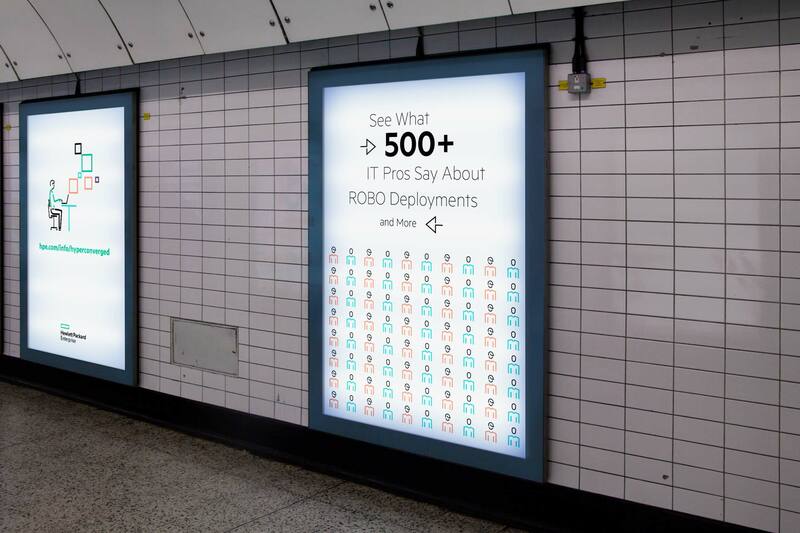 HPE Hyperconverged Infrastructure | rightcolours. Deploying Remote & Branch Offices with Hyperconverged Infrastructure. 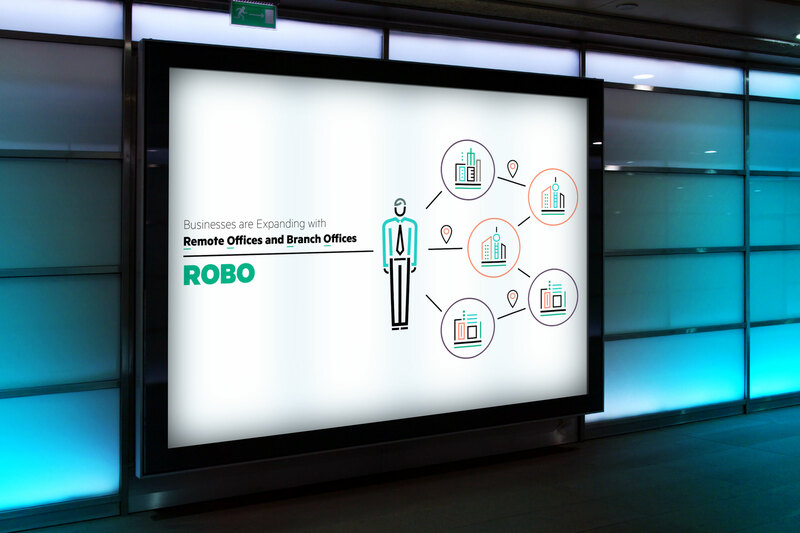 Rightcolours created an Animated Explainer Video for Hewlett Packard Enterprise (United States) to help simplify and explain the use of hyperconverged infrastructure for remote offices and branch offices. 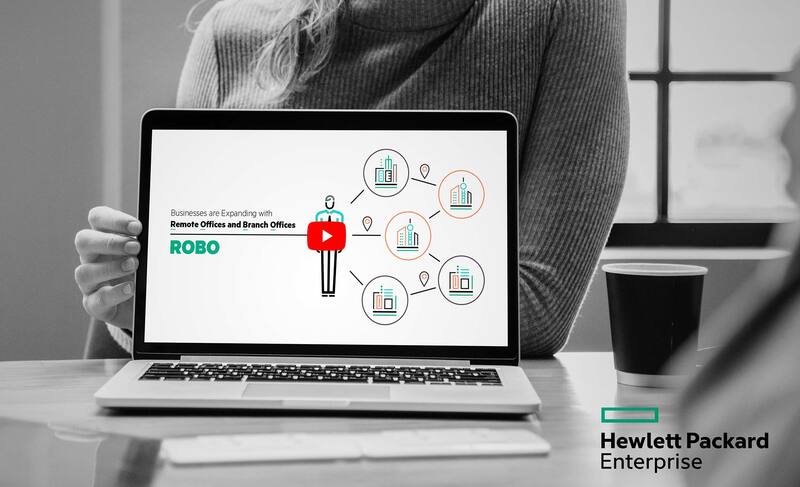 The video was designed to fit seamlessly within HPE’s corporate identity. "Hyperconvergence means more than merging storage and compute into a single solution. Multiple infrastructure components are integrated into a compact, efficient platform that is simple enough to be managed without specialized training. When the entire IT stack is combined into a software-defined platform, you can accomplish complex tasks in minutes instead of hours. Hyperconvergence gives you the agility and economics of cloud with the enterprise capabilities of on-premises infrastructure." Essentially, our main challenge was to create a dynamic motion graphic that would take out the technical complexity of the overarching topic by using simplistic visual language paired with a precise VO. At the end, it almost feels that one does not have to understand "hyperconverged infrastructure" to understand how it works and what benefits it brings.